"Produced by Born Free and The Next Room, this vinyl special edition features eight tracks plus a free digital download of the eight plus two additional tracks employing some of the techniques of the Mad Professor but with a distinctly original, updated sound with elements of lounge-dub and deep trance." 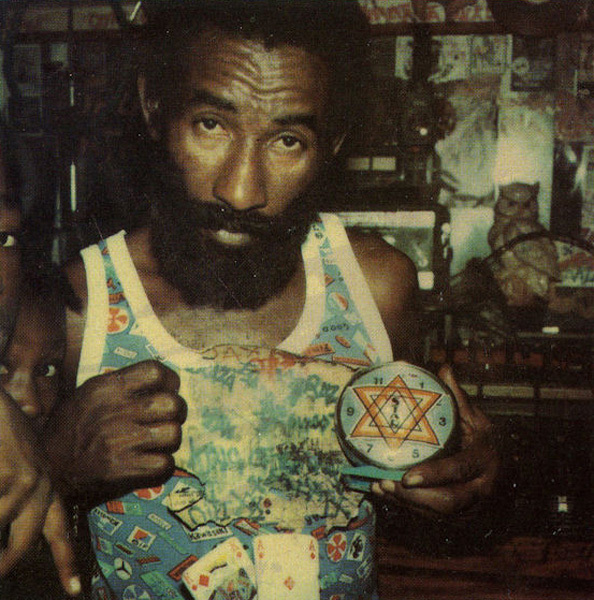 "Master Piece is the new (2012) full-length album from renowned dub-reggae pioneer, Lee 'Scratch' Perry, with some songs first introduced in 2010 on a ground-breaking EP in their 'unfinished' state. 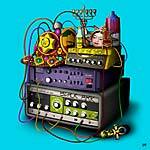 Produced by Born Free and The Next Room, the album features ten tracks employing some of the techniques of the Mad Professor but with a distinctly original, updated sound with elements of lounge-dub and deep trance." 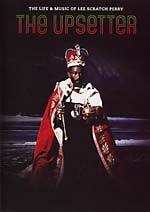 "Seven years in the making, the ultimate documentary on the legend, Lee 'Scratch' Perry. Directed and produced by celebrated independent filmmakers Ethan Higbee (Red Apples Falling, The Anti-Fascist, Basedworld) and Adam Bhala Lough (Bomb The System, Weapons, The Carter) and narrated by Academy Award-winning actor Benicio Del Toro, The Upsetter is a captivating, unparalleled exploration charting 70 years in the life of the Godfather of Reggae and the man behind Bob Marley - Lee 'Scratch' Perry. The film features musical tracks and iconic archival footage selected from throughout Perry's extensive career." NTSC all-region format; 90 minutes. 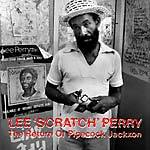 Originally released in 1980, this album from Lee "Scratch" Perry is the final work to emerge from the Black Ark studio, before its permanent destruction. It concludes a series of such LP masterworks such as Super Ape, War In Babylon, Police And Thieves, and Return Of The Super Ape. Enthrallingly, it crosses the sound world of Roast Fish Collie Weed & Cornbread with new hybrids -- like the irresistible 11-minute opener, rolling and delirious, a kind of reggae prophesy of Marvin Gaye's "Sexual Healing," but musically richer, and more glazed, randy and visionary. 2018 repress; LP version. 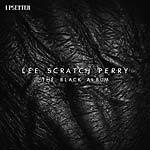 Originally released in 1980, this album from Lee "Scratch" Perry is the final work to emerge from the Black Ark studio, before its permanent destruction. It concludes a series of such LP masterworks such as Super Ape, War In Babylon, Police And Thieves, and Return Of The Super Ape. Enthrallingly, it crosses the sound world of Roast Fish Collie Weed & Cornbread with new hybrids -- like the irresistible 11-minute opener, rolling and delirious, a kind of reggae prophesy of Marvin Gaye's "Sexual Healing," but musically richer, and more glazed, randy and visionary. 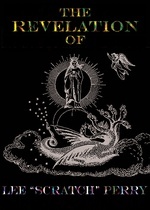 Includes an insert with extensive notes by David Katz.